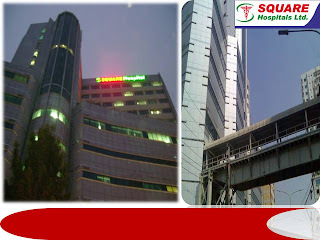 SQUARE Hospitals Limited, a concern of Square Group is a 300-bed tertiary care Hospital. This hospital is an affiliate partner of Methodist Healthcare, Memphis, Tennessee, USA, Christian Medical Collage, Vellore, India and Care IVF centre, Singapore. 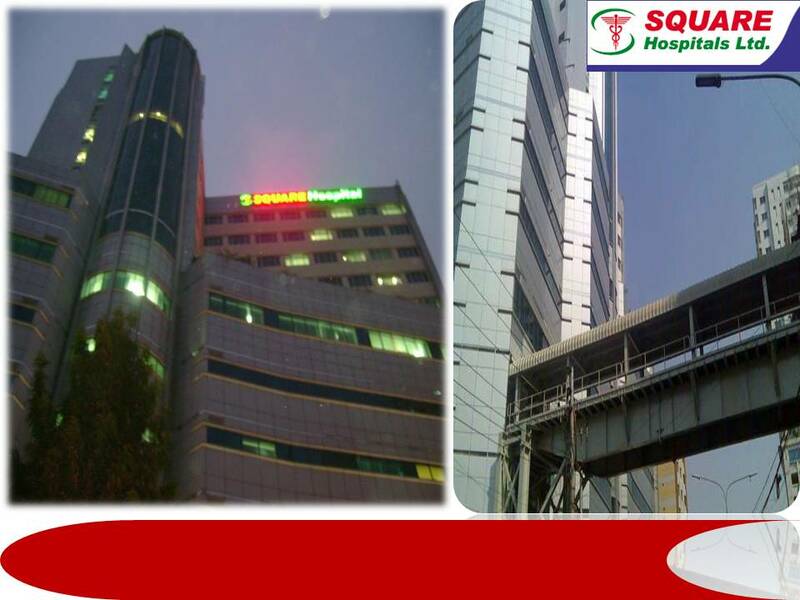 Our vision is that SQUARE Hospital will become the location of choice for Bangladeshis and people of south and southeast Asia for quality healthcare and an integrated centre for clinical services, medical and nursing education and research.